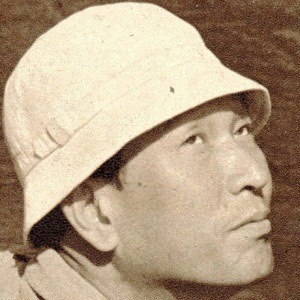 Iconic Japanese director of 30 films, including the classic influential features Rashomon (1950) and Seven Samurai (1954). He is regarded as one of history's most important filmmakers. While growing up, he studied calligraphy and Kendo swordsmanship. His 1958 film Hidden Fortress was a key influence on George Lucas' Star Wars saga. The characters R2D2 and C3PO were direct translations of the two bumbling stars in his film. He married Yoko Yaguchi on May 21, 1945 and they had two children together. His favorite actor was Toshiro Mifune, who appeared in most of his films.